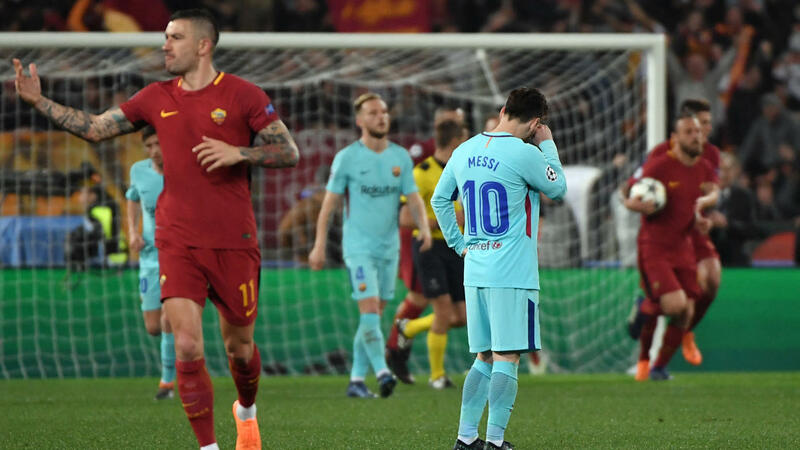 In the second leg against AS Roma Barcelona players looked clueless about what to do or how to create chances with ideas and that was due to high workload shared by the few members of the team. They looked jaded and devoid of ideas that would have seen Barcelona conquering AS Roma side, instead AS Roma drilled them. Valverde has used few selected players for his starting XI in all the matches. 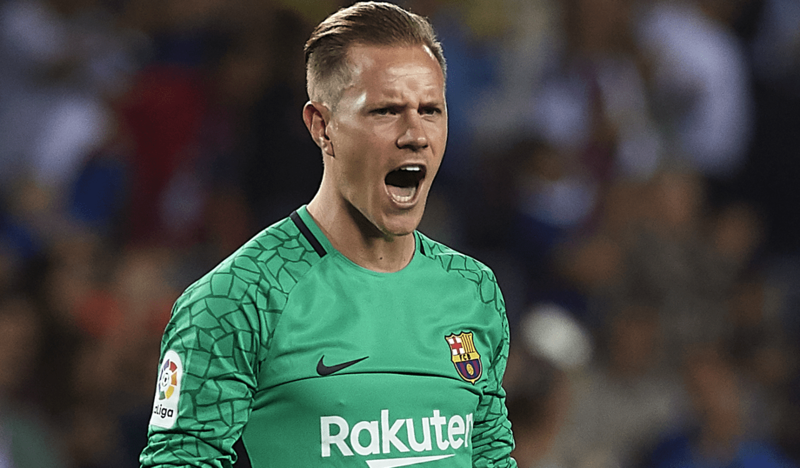 He seems to have lost trust on the other players in the Barcelona squad. Which has resulted in players not being at their physical best to perform in the biggest of matches. Barcelona have started to make preparations for the future. They have started making moves for the jewel of the Brazilian football, Santos forward Rodrygo Goes who has a lot of similarities with Neymar Jr. According to reports Barcelona have already made contacts with the player’s people and things are looking good for them. As being the future Top superstar, all the top sporting directors are trying to convince him to come to their club. Barcelona, however, have an upper hand in the negotiations. Rodrygo has got a lot of offers but he decided to be loyal to the Brazilian club and wait for a better opportunity to arise. He has a release clause of 50 million Euros. He will be turning 18 soon and Barca would like to make pre-contractual arrangements now. They are trying to do exactly that right now. We all know how Neymar Jr shined playing for Barcelona, now let’s see if Rodrygo can do so too if Barcelona sign him. Iniesta is a classic La Masia graduate. After standing out with Albacete in the Brunete tournament, he was offered a future with Barcelona. 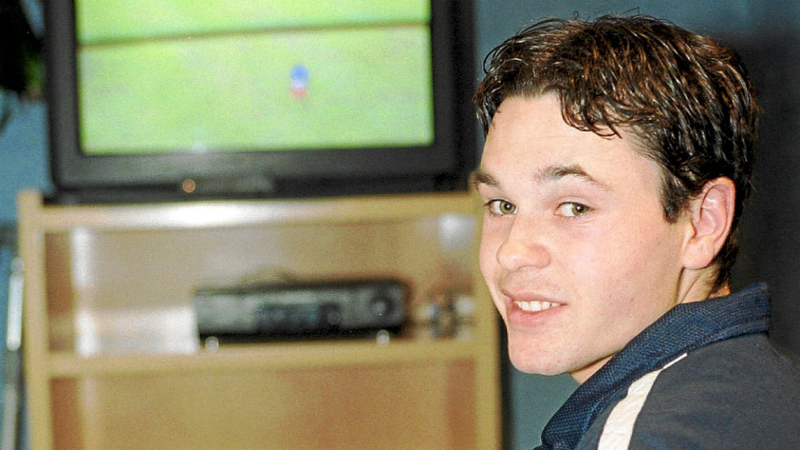 Andres Iniesta entered the La Masia in 1996.